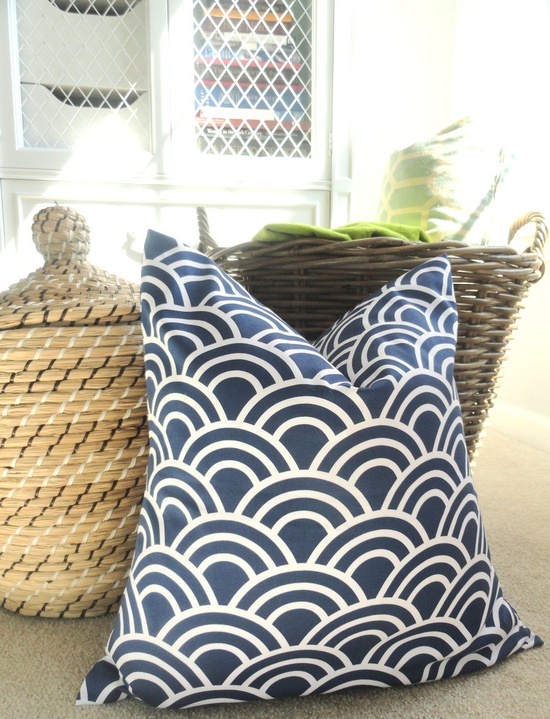 Decor You Adore: Easy, Budget Friendly Update: Add Scallops! 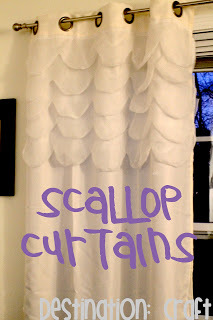 Easy, Budget Friendly Update: Add Scallops! While waiting for the famed Cherry Blossoms to bloom in Washington DC this weekend I was walking around noticing all the beautiful architecture. As we popped in and out of museums, I spied one trend that seems to have made a comeback in 2013: Scallops! 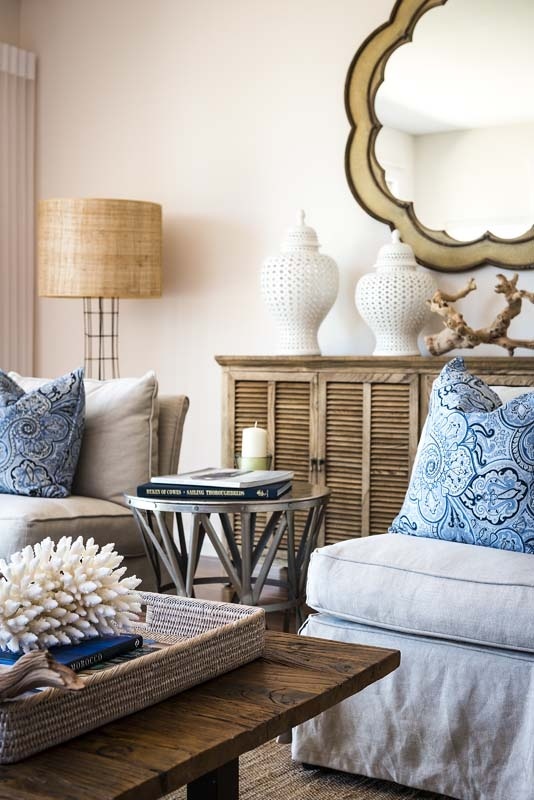 A simple, inexpensive way to get an fresh new look is to add one or two items representing a current trend. 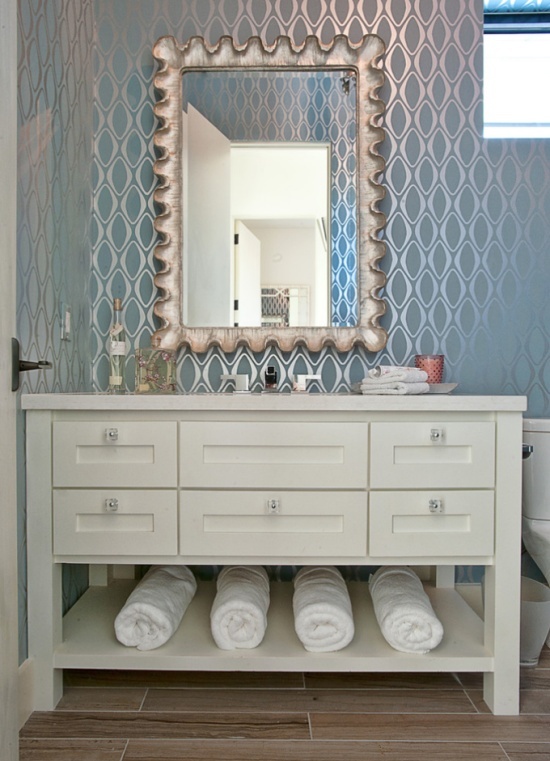 Since scallops are trending right now, why not add a beautiful mirror like the one pictured above? 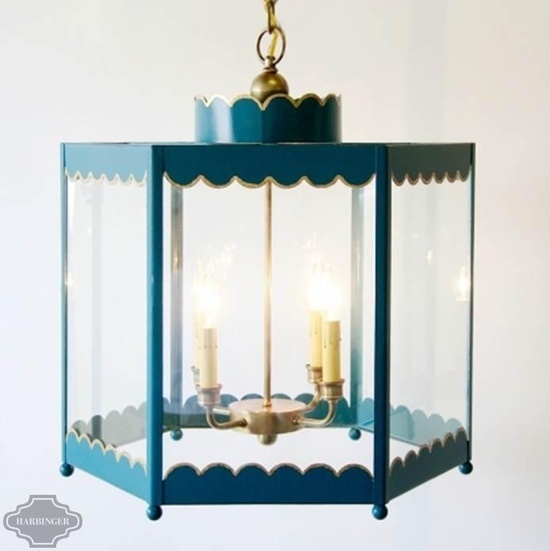 Or add a lantern-style chandelier in a beautiful updated color like teal. 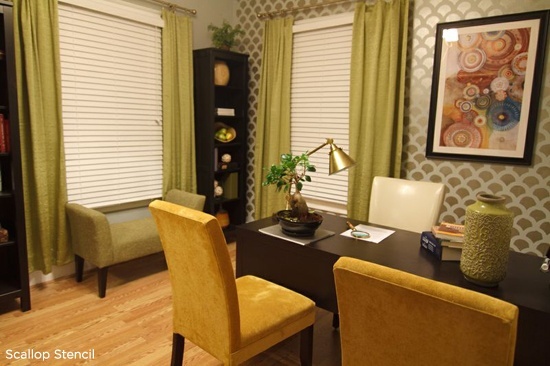 I love this stenciled office wall. 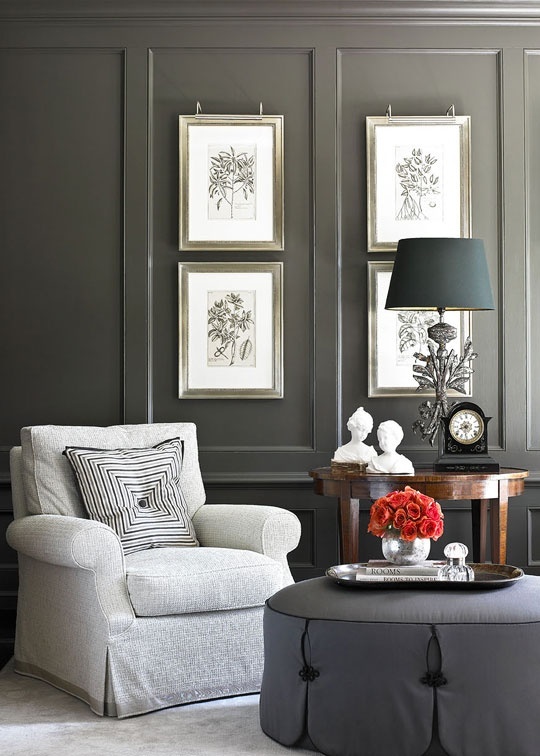 It would be beautiful in tone on tone satin and flat wall paint. Hobby Lobby has a wonderful selection of knobs and drawer pulls. 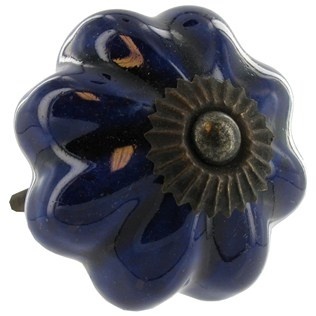 I adore these cobalt blue scalloped knobs. A simple, inexpensive update would be to add them to your bathroom vanity and then add a new coordinating shower curtain. If you like to sew, check out the Destination Craft Blog for tips on how to create these cute panels. Another great option is this neutral scallop rug from Capel Rugs. If you aren't quite ready for a commitment like ceramic tile, simply add a couple of throw pillows like these from an Etsy shop. 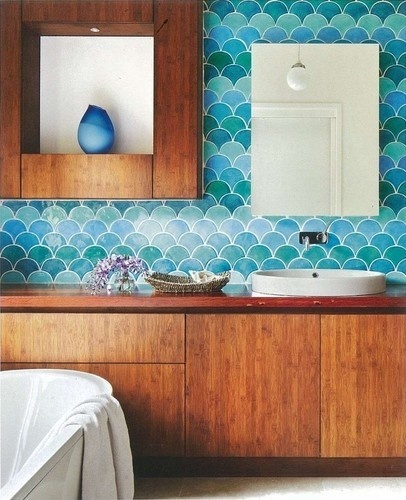 We'd love to see how you've used scallops in your home decor. Post in our comments section! I love the mirror in the second photo! We have a new Scallop inspired bathtub design. Our Dauphine is inspired by European and Asian Milk White Porcelain, this classic design has a subtle Contemporary feel. Meet Arty, our little blue friend! A Made to Order Farm Table! RAWR! How to add animal prints...tastefully. Lighten Up! 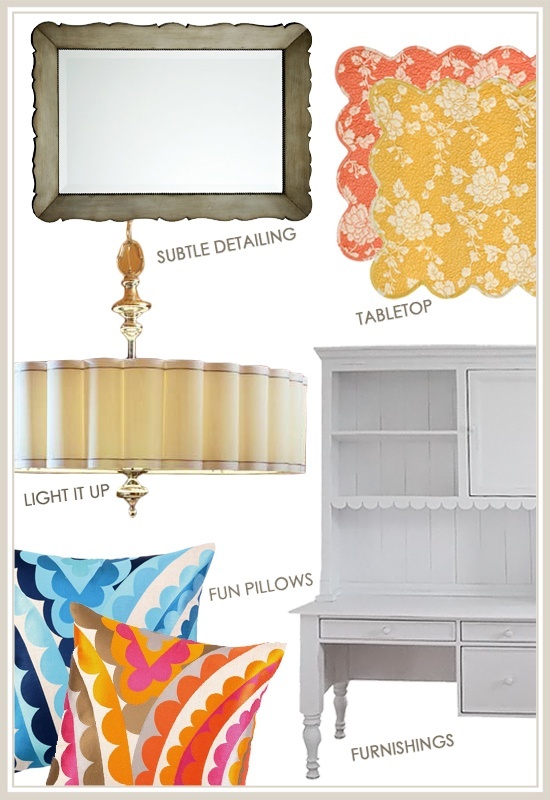 How to brighten your interior!